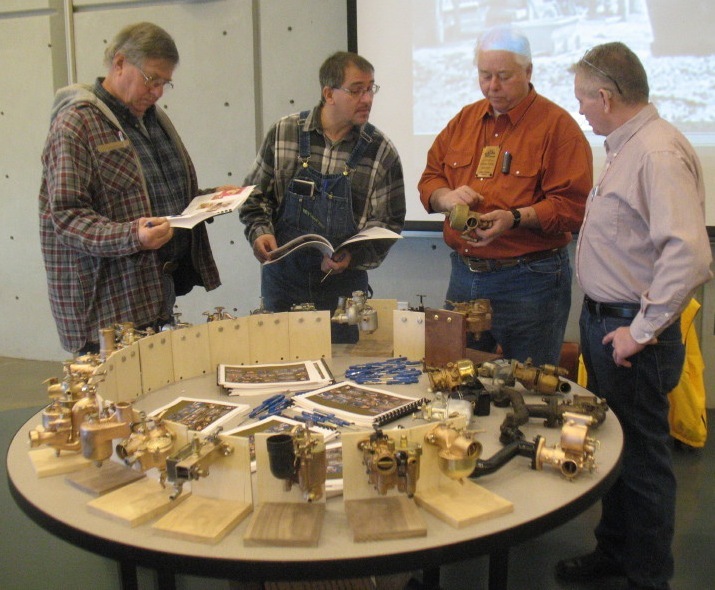 Today's post brought news of the next winter Model T seminar in Hutchinson. It will be Saturday, January 25. Registration opens at 8:00 AM and the program begins at 9:00. 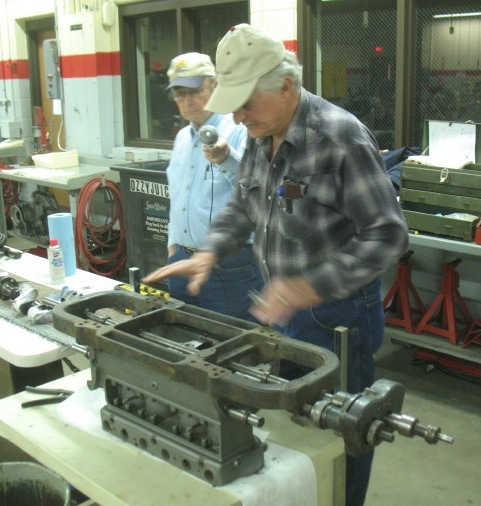 In the morning session Chris Paulsen will teach how to plate parts. In the afternoon Bud Redding will discuss front end repair. If you're not on the mailing list you can call Michale Crowe at (620) 338-2932 and have him send you the details. Here are some pictures from previous sessions. 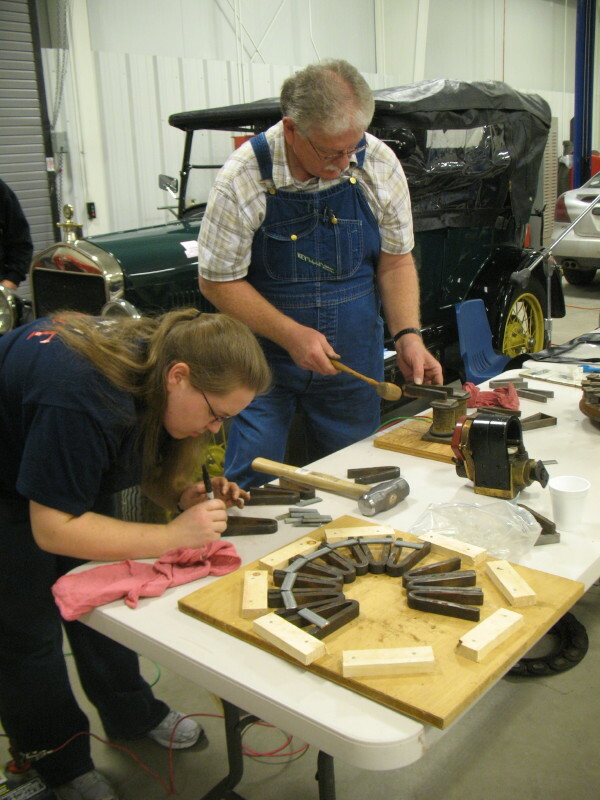 Clare Banta demonstrated pouring and boring new bearings. Kimberly and Verne shirk showed magneto charging. Yes, I do know how to spell Michael, but we can't edit.